I know it can be very hard to live a life in gratitude. Yes, I know it’s hard to find gratitude when your bank account says $1.50. 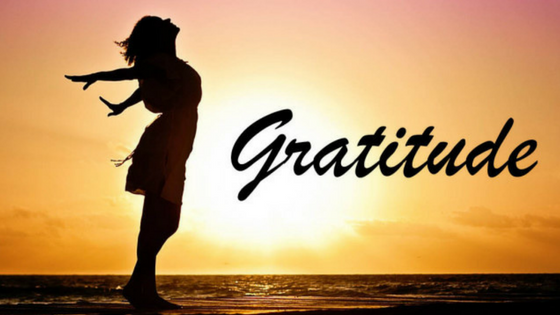 Yes, I know it’s hard to find gratitude when your car breaks down. Yes, I know it’s hard to find gratitude when your children are being defiant. Yes, I know it’s hard to find gratitude when you have to find gas money so you can get to work. Yes, I know it’s hard to find gratitude when you don’t have your family locally to support you. Yes, I know it’s hard to find gratitude when your child support check isn’t enough to cover a week of daycare. I know, I know, I know, God knows I know how hard it is to find gratitude as a single mom. But I am about to let you in on a secret that I have learned. Ready?!? “To live a happy life is to live a life in gratitude”. You have to find something to be grateful for no matter what is going on in your life. It’s not always easy because as a single mom you are often juggling work, children, and responsibilities of a household. You are often tired, overwhelmed, little to no support with a never ending “To Do List”. And I admit it wasn’t easy for me as well. I had to make the conscious decision to focus on things to be grateful for. I had to change my focus to the few things that I did have instead of many things that I didn’t. I had to change the way I looked at things so things could change. “Thank you for keeping us safe through the night”. I just couldn’t say enough “Thank You(s)” when I opened my eyes. I also had to make the conscious decision to find time to show gratitude. As a single mom, every second of my day was filled with a task. So I decided to dedicate the time during my commute to work to my time to express my gratitude and also to pray and meditate. My radio is off, I clear my thoughts and begin simply by saying “Thank you God for your grace and mercy “. As the days and weeks went by I noticed a yet another change. I began to look at situations differently. I learned how to turn negative situations into positive ones. I was grateful for that $1.50 in my account. It meant my account was not negative and NO NSF FEES!! I was grateful that when my car broke down. I had OnStar, so the tow to the dealer was a covered service. Plus what was wrong with my car was covered under warranty and the dealer gave me a new Chevy Tahoe to use until it was fixed. That meant a free car rental! Don’t get me wrong, there are still a lot of things in my life that I still don’t have. And grumbling about them is still easier than to find something to be grateful for. But I have notice that my daily practice of gratitude has made a difference in my life and happiness. This is so true, in every life situation. It’s so easy to complain and give up then put the work into changing your mind set from a negative to a positive. I’m constantly telling myself to think positive and to distress because we only have one life. One of the things I always tell myself is it could be worse. You made a commitment to live life in gratitude and it has now become your daily routine and you will stop negativity in its track. If we learn to do what you have done then it becomes a part of us and positivity instead of negativity will prevail. This message of gratitude is so important and you are right, a change in attitude is the beginning to changing many things in your life. This was the message for my family devotional for Thanksgiving Day! 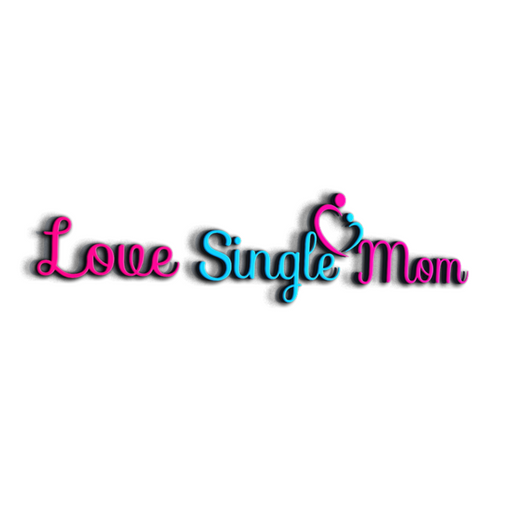 Thanks for all you do Single Mom! I really enjoyed reading this! It is an awesome reminder. And it is so much more uplifting to look at the positive gifts we’ve been given, be they small or big because positivity breeds positivity. I’m glad I CSN’s across this ! I was feeling wow is me but your are right “focus”. My focus had changed. Thank you for getting my back on tract. Please continue to be inspired to share your journey . I know it help me and sure it will many other s.